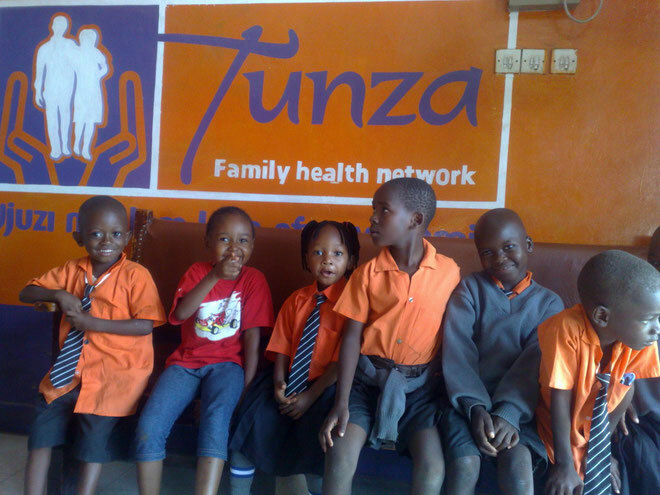 This week we took our pupils for a health check up at Mtwapa Clinic, Mombasa. The doctor, Dr Ann, examined them all and checked if any of the kids are malnourished, lack vitamins and did HIV tests. 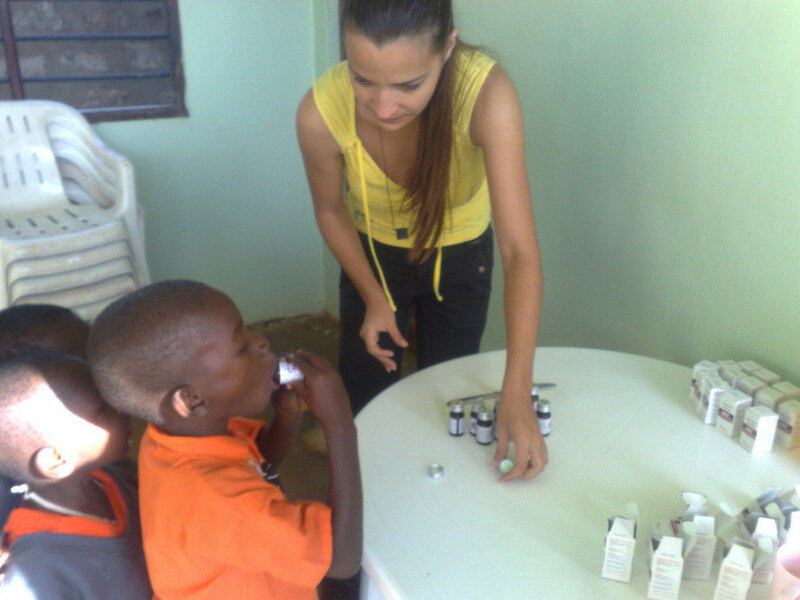 She found that most of them lack vitamins and needed deworming to boost their immune system. She prescribed for all kids Albendazole deworming syrup, vitamins and cream for wringworms. One of the reasons we want to do regular health check ups for our pupils is because we noticed that during school holidays most of the kids lack of good nutrition from their home and when they come back to school are weak and get easily sick. In general, lack of nutrition is affecting their emotional, physical and mental development and we want to make sure that we provide them with vitamins, nutritious food to improve their health. Based on my experience this year and by observing the children's health and behavior, I realised that we have to plan a project to help the caregivers/parents to provide good nutrition to their children when they are at home with food that can be found in the local community. We want to help them know how to provide good nutrition and follow hygiene practices. The project we are planning will be based on the “Positive Deviance” (PD) Hearth method which is a nutrition program that helps to find basic nutrition, using local food available to all families, and can be used to improve the children's health. We will be posting more on our nutrition project and the PD approach in our next blog.